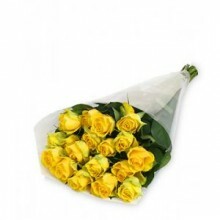 Would you like to say 'I'm sorry' to someone in Brazil? 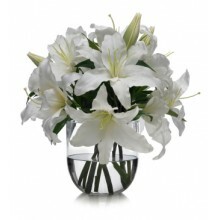 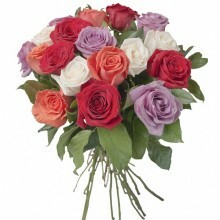 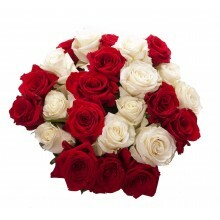 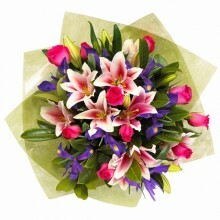 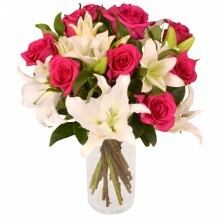 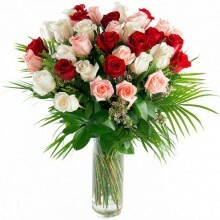 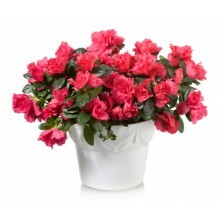 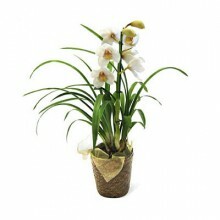 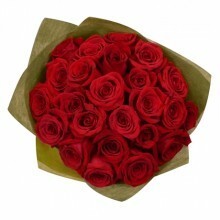 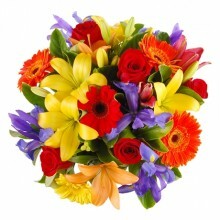 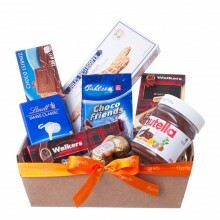 Send now a bouquet of roses, a gourmet gift basket or an irresistible box or Belgian chocolates. 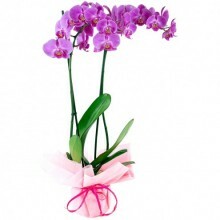 With these apology gifts, saying I am sorry will be easier and will definitely help on you being excused.